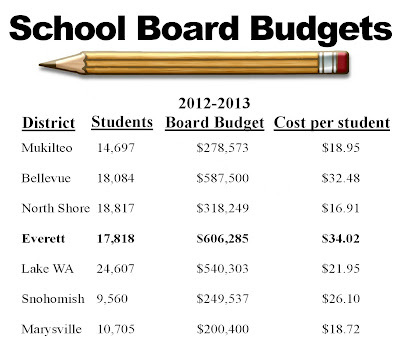 Everett School Board Project: The "cost" to support the school board... but is it REALLY supporting the school board? 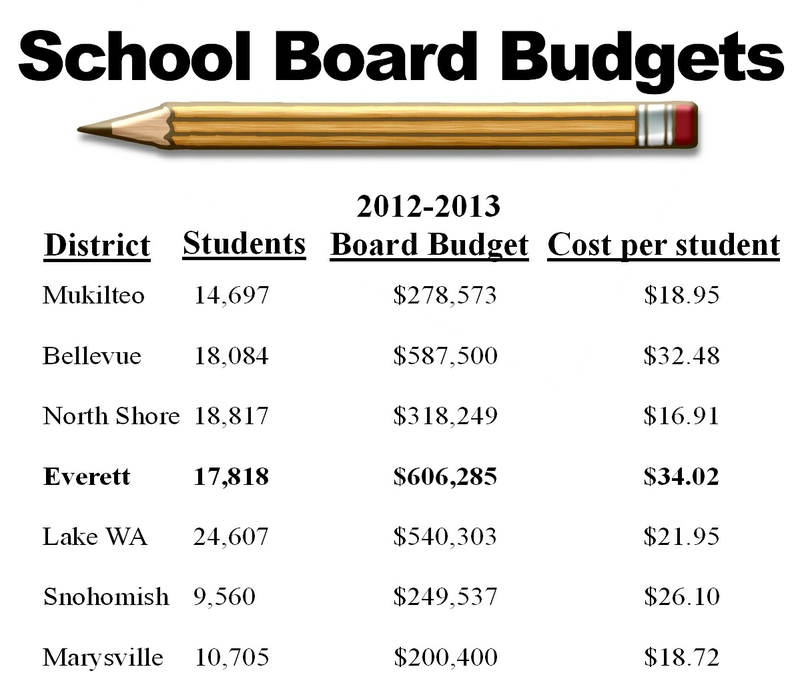 The "cost" to support the school board... but is it REALLY supporting the school board? CLICK HERE to read more about this graphic.